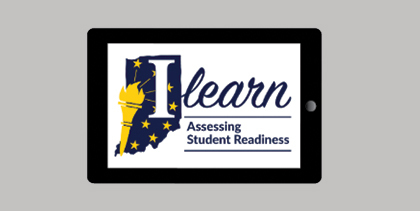 Saturday, September 22nd, at Zionsville West Middle School. 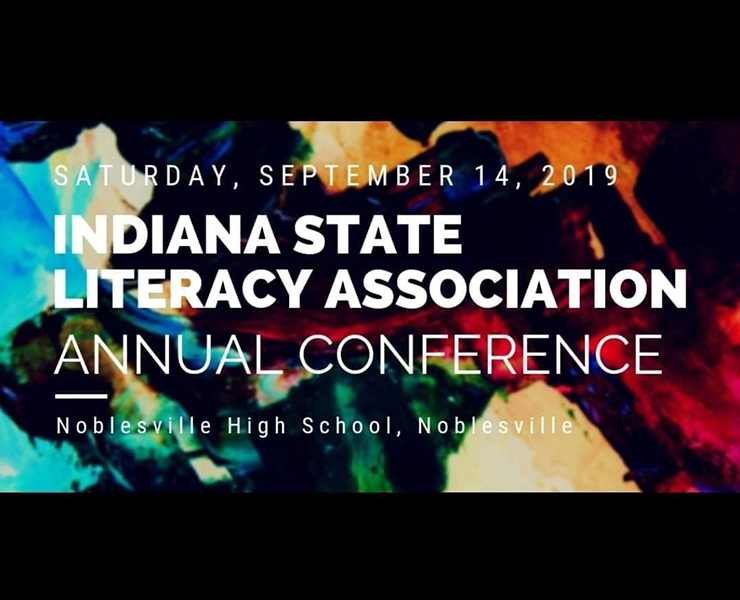 The Indiana Teachers of Writing Fall 2019 Conference invites you to join the conversation in seeking to develop writers of all ages. 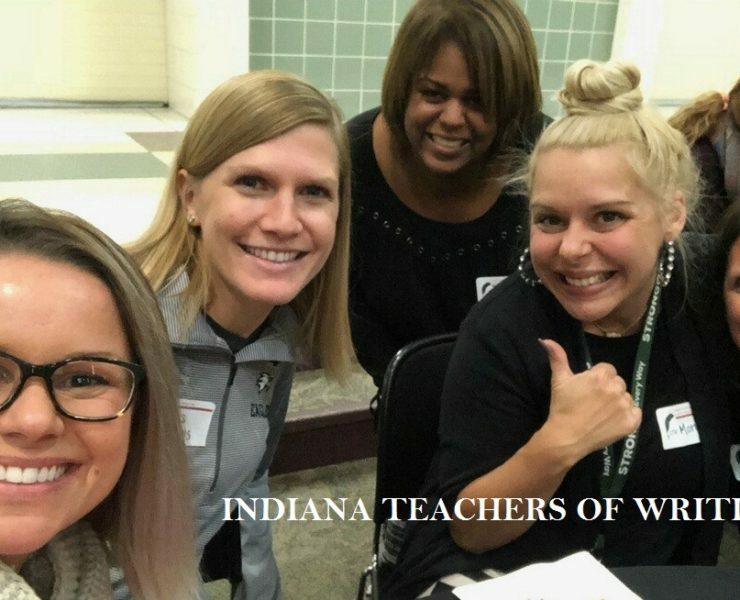 When you join ITW, you’ll be joining some of the best minds in English, language arts and writing studies. You’ll find a professional home for the many stages of your teaching career. 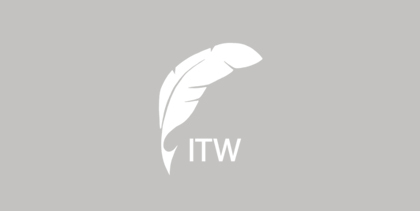 © Copyright 2019 ITW. All Rights Reserved.